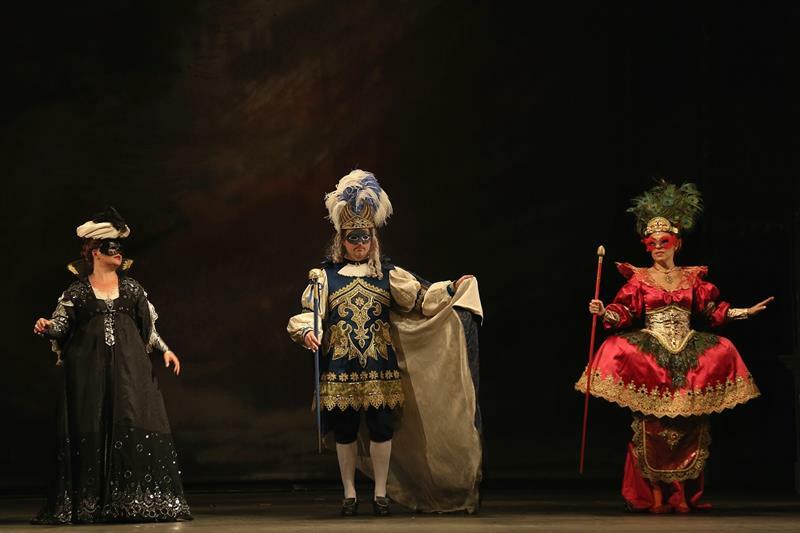 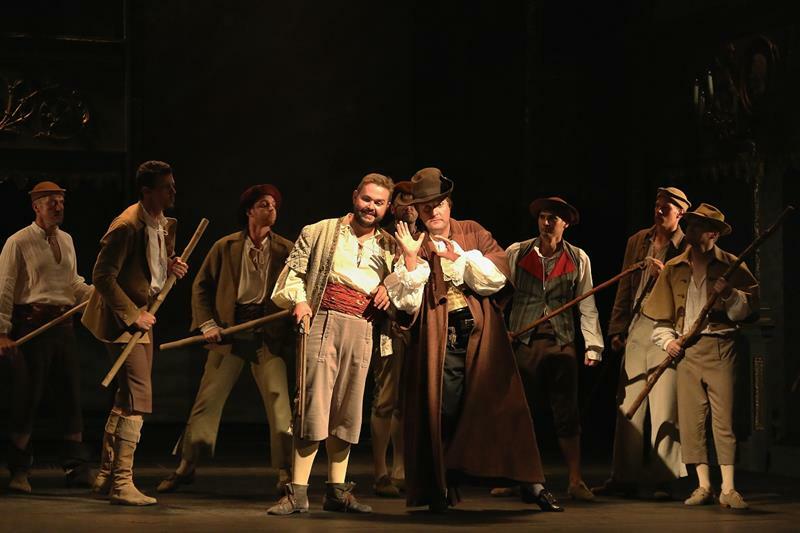 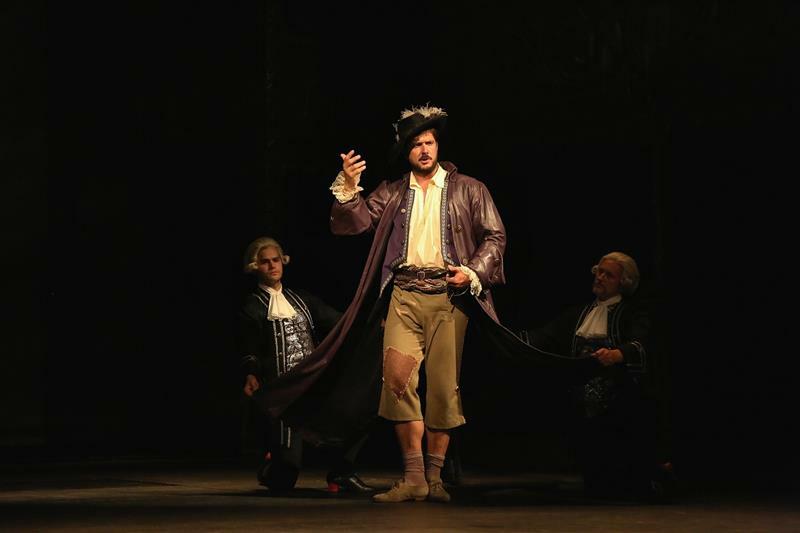 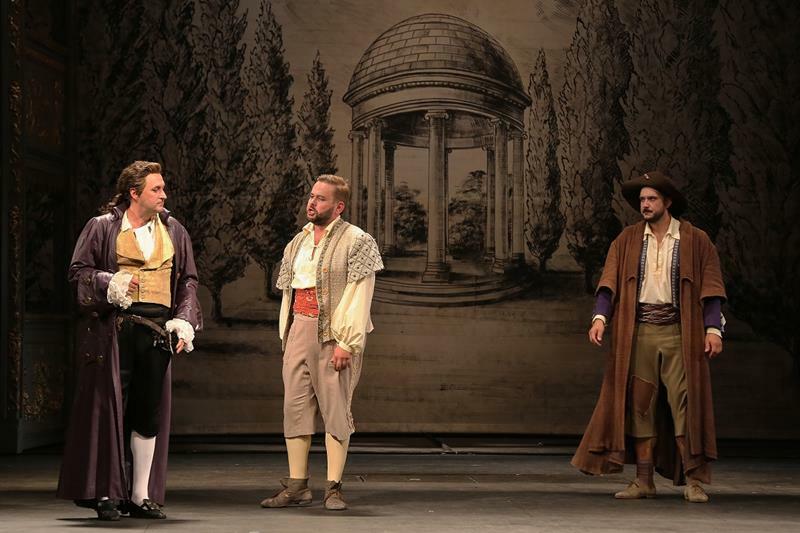 This summer, the Estates Theatre will host performances of the legendary Don Giovanni production directed by Václav Kašlík, which received its premiere in 1969. 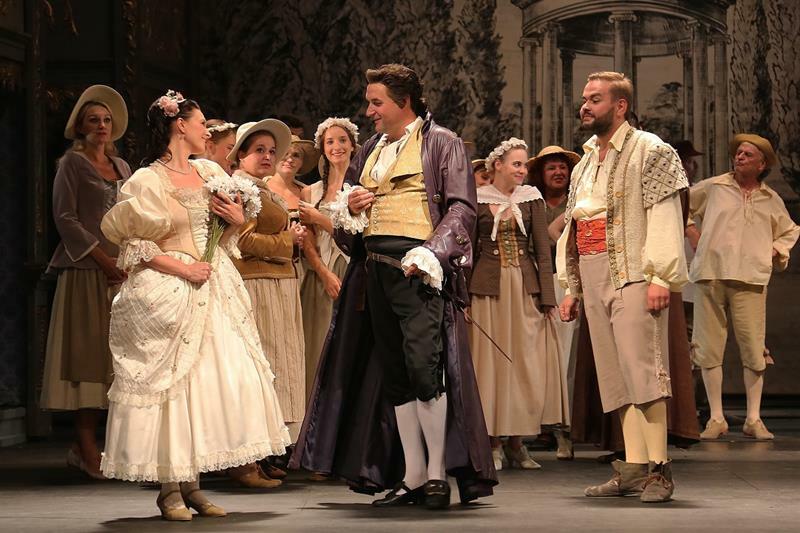 The original costumes were created by the Czech artist Theodor Pištěk, the winner of Oscar for Best Costume Design for the movie Amadeus. 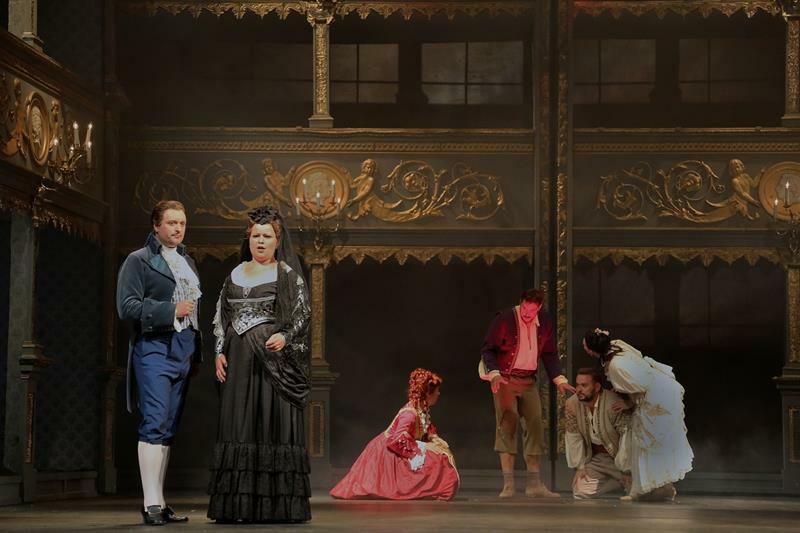 The sets, designed by Josef Svoboda, inventively encompass the architectural elements of the auditorium itself, integrating the proscenium boxes as the main component of the scenery and thus capitalising on the fact that the Estates Theatre was the venue of the world premiere of the “Opera of Operas” on 29th October 1787 which was a huge success and from Prague the new opera set out on its journey to global acclaim and admiration. 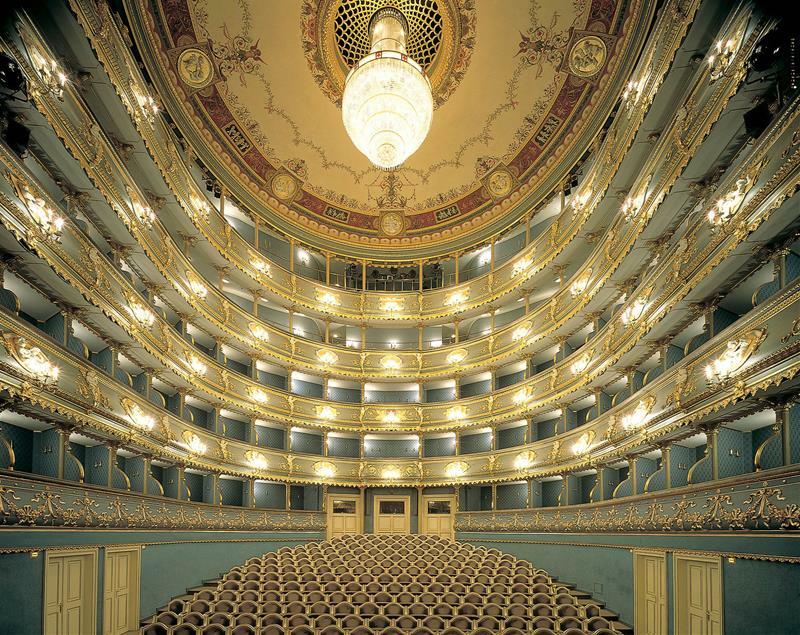 The long-standing Mozart tradition belongs among the greatest glories of Prague’s rich cultural history. 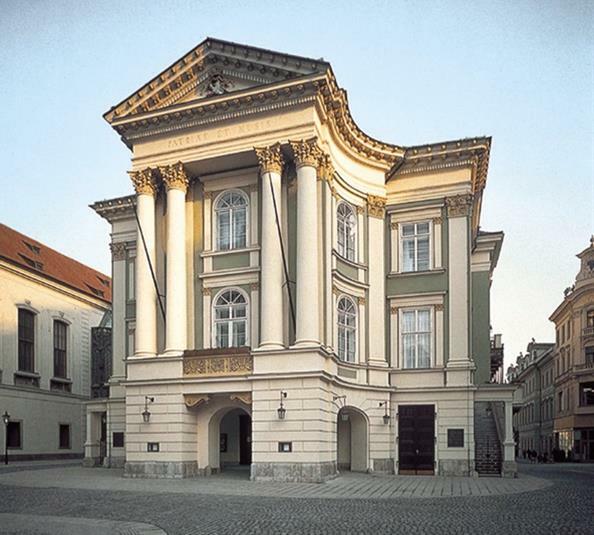 The Estates Theatre is globally unique as the one and only preserved and still functional venue where a world premiere of the Don Giovanni opera took place with W. A. Mozart himself conducting. 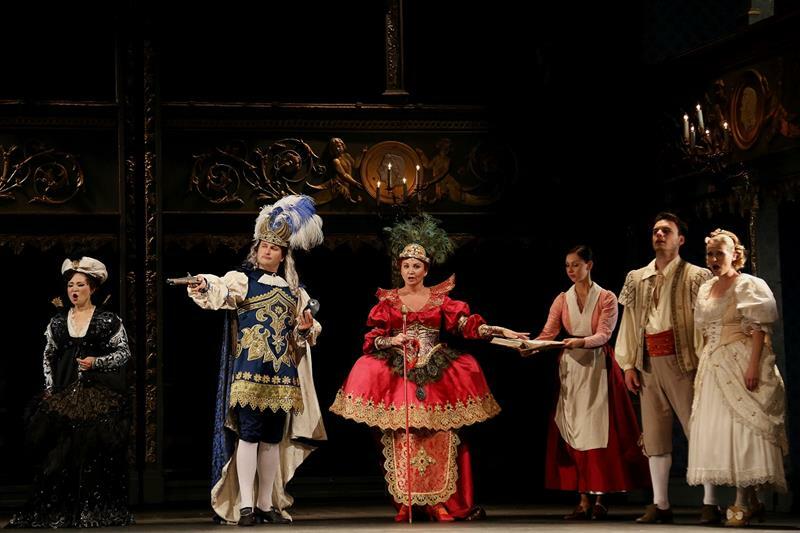 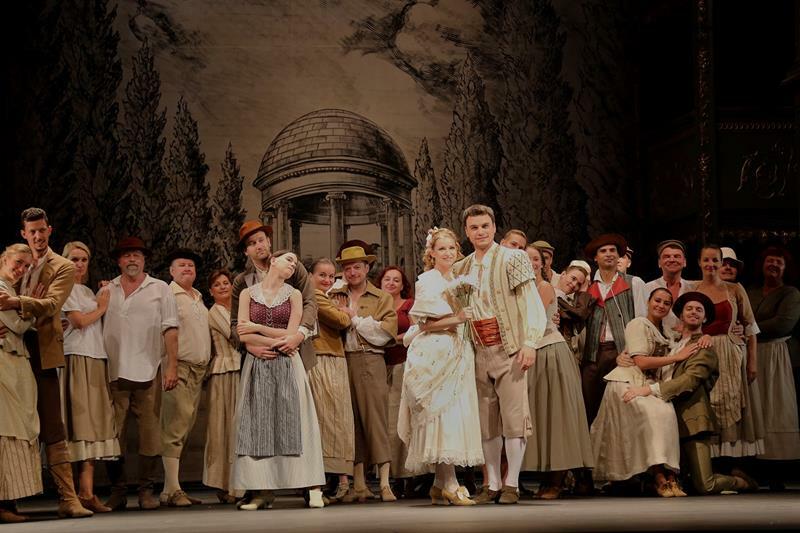 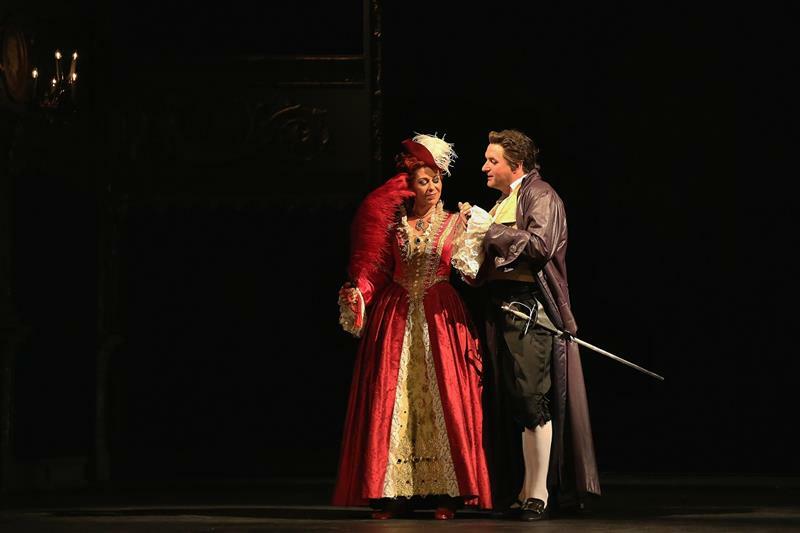 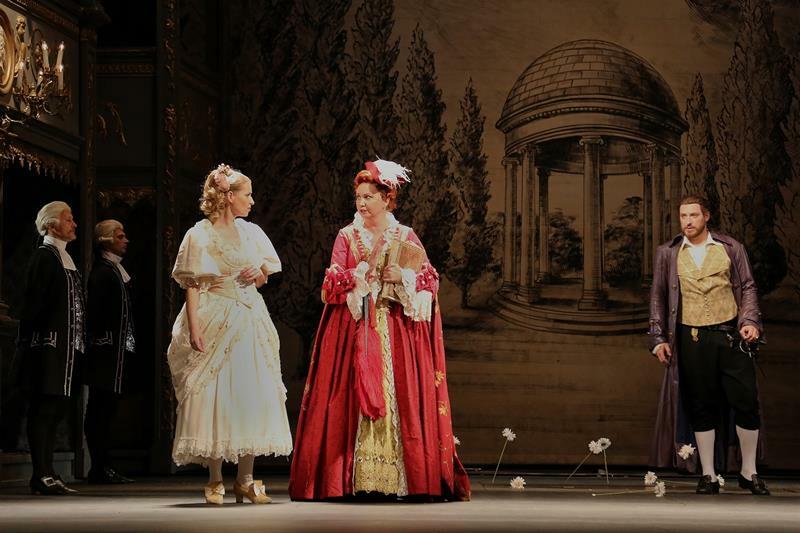 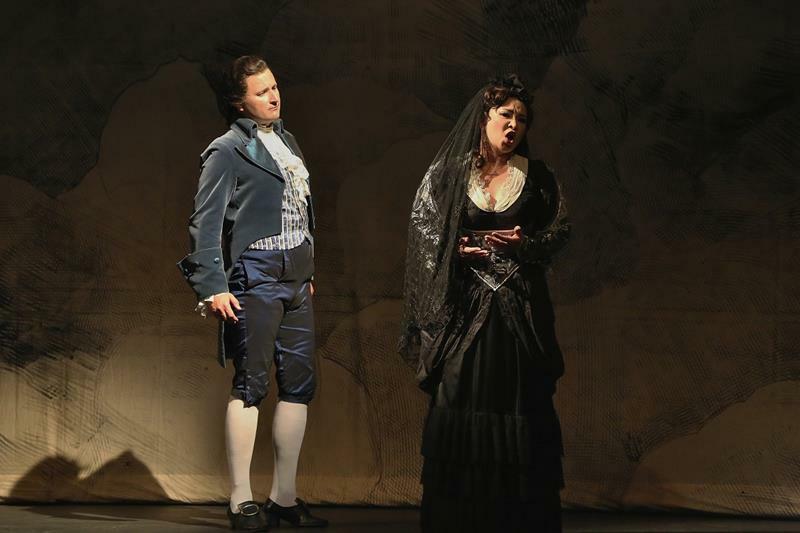 This Mozart’s “Prague” opera is one of the most frequently performed titles in the Estates Theatre. 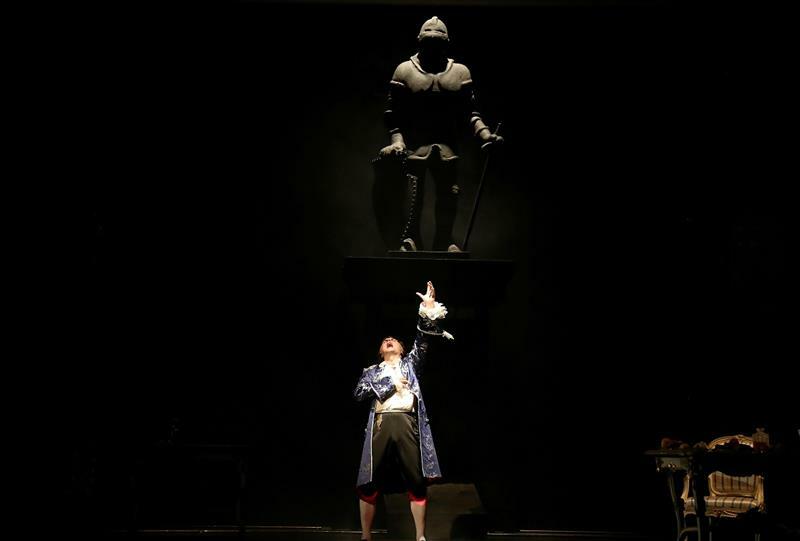 It is a work of Shakespearean multivalence, blending comedy and tragedy, “high” and “low”, giving rise to philosophical contemplations while at the same time affording entertainment replete with excitement and humour.